A site designed with RWD adapts the layout to the viewing environment by using fluid, proportion-based grids, flexible images, and CSS3 media queries, an extension of the @mediarule. 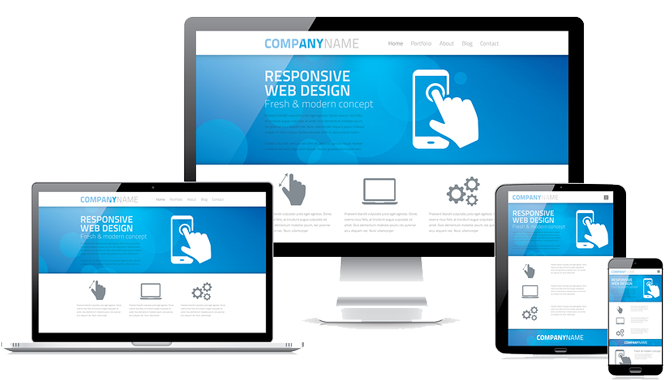 Our websites are built with responsive web design capabilities right out of the box! Our user friendly page builder also allows you to adjust and tweak your content for different screen sizes to create the ultimate tablet, or mobile experience for your customers. See examples of how easy it is to create a unique user friendly website for your customers.